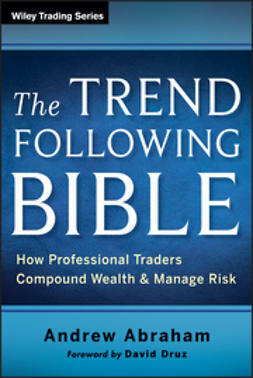 Profiting from long-term trends is the most common path to success for traders. 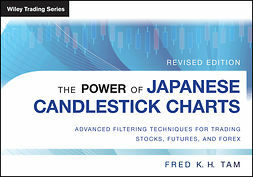 The challenge is recognizing the emergence of a trend and determining where to enter and exit the market. 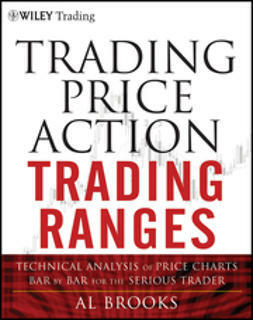 No body is more familiar with this situation than author Tina Logan. 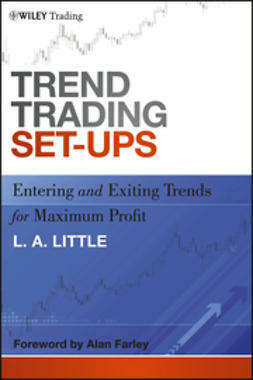 Now, in Profiting from Market Trends, she shares here extensive insights in this area with you. 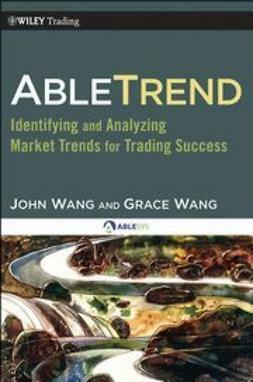 Divided into four comprehensive parts?trend development, change in trend direction, reading the market, and profiting from technical analysis?this reliable resource skillfully describes how to identify the emergence of a new trend; quantify the strength of the trend; identify signals that confirm the trend or warn that the trend may be ending; and place trades to profit from trends. 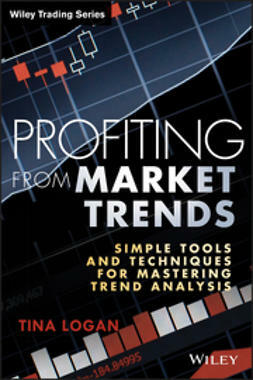 Written in an easy to understand and engaging style, Profiting from Market Trends effectively addresses how to apply the information provided to make money in today's dynamic markets. 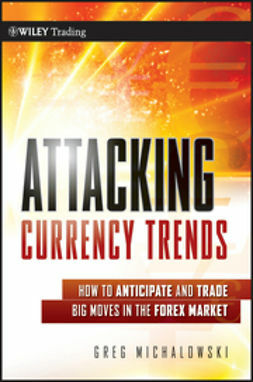 Understanding and identifying trends is one of the most important factors in successful trading. 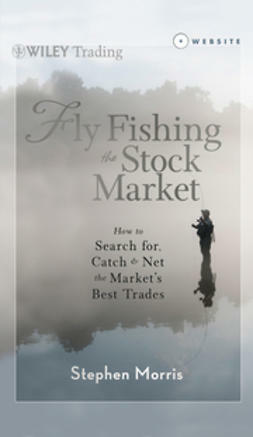 This book will show you how to achieve this elusive goal.